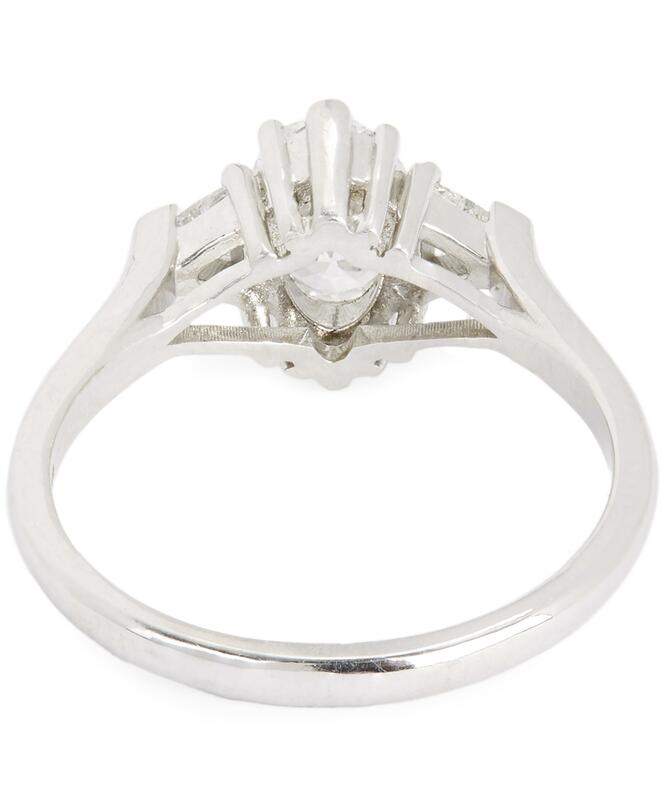 See more Anna Sheffield Rings. We check over 450 stores daily and we last saw this product for $12,187 at Liberty London. 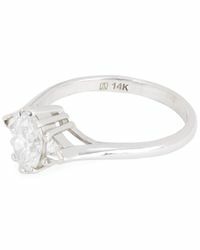 Diamond Band Ring In 14k White Gold, .75 Ct. T.w. 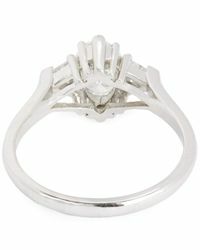 Diamond Band Ring In 14k White Gold, .25 Ct. T.w. 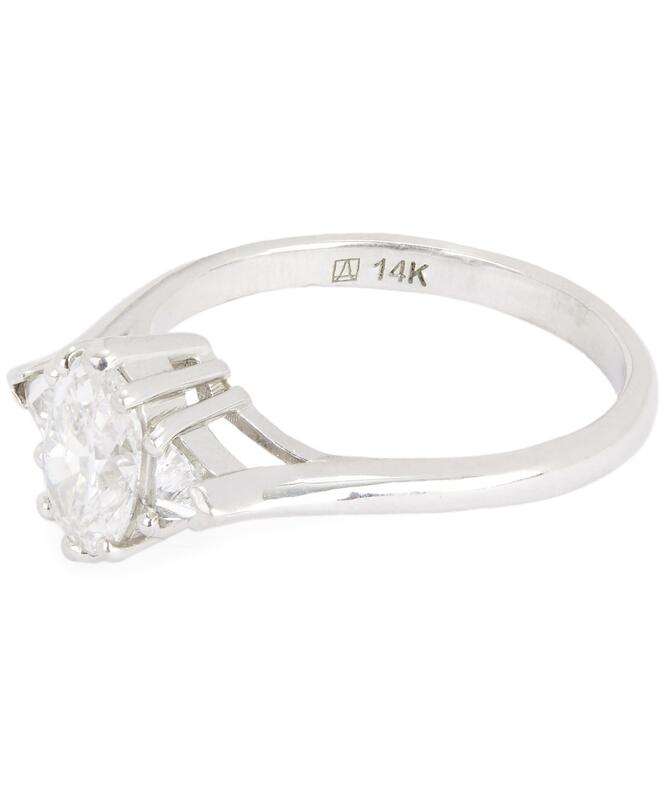 Diamond Baguette And Round Band In 14k White Gold, .25 Ct. T.w. 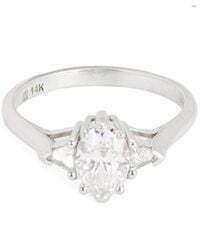 Diamond Pavé Leaf Ring In 14k White Gold, .85 Ct. T.w. 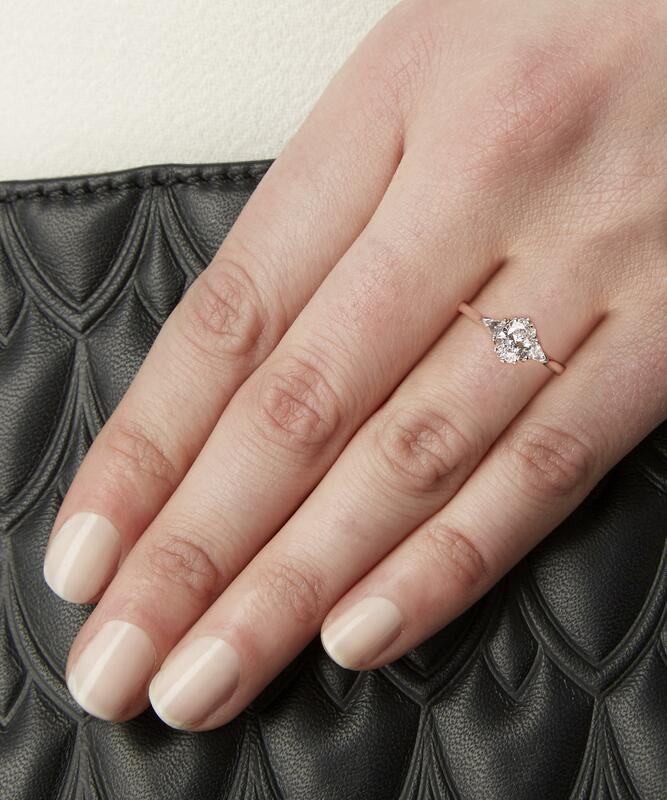 Diamond X Band In 14k Rose Gold, .40 Ct. T.w. Diamond Micro Pavé Band In 14k White Gold, .15 Ct. T.w. 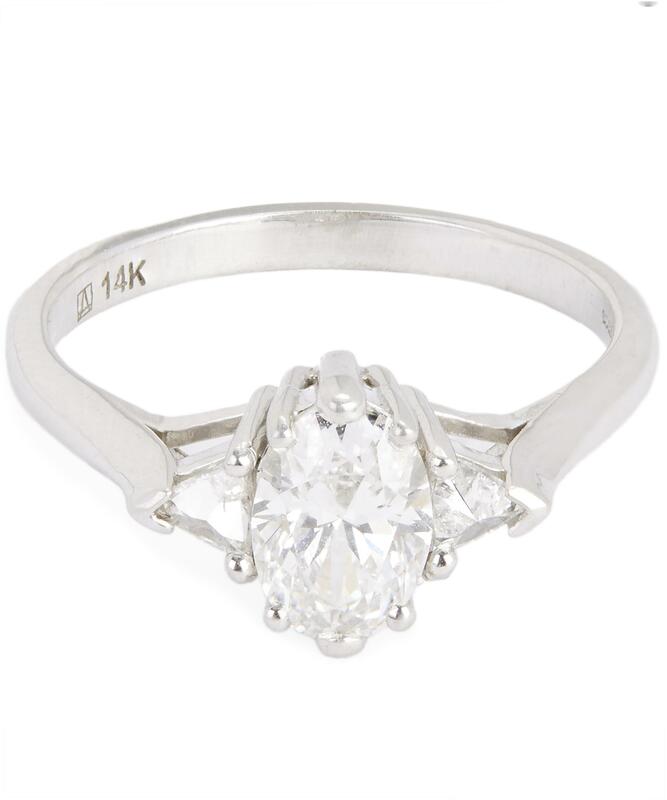 Baguette And Round Diamond Ring In 14k White Gold, 1.0 Ct. T.w.